IMAGINATION ALIVE - Outdoor devised theater camp. Spend this summer playing outside! Join the “gypsies” of the Ophelia Theatre Group in the “wild” as we devise, rehearse and perform our very own pieces of outdoor theatre! OTG will introduce young artists to the process of adapting a classic tale for the stage using nothing more than a chest of props and costumes, their teammates and a whole lot of imagination. Together, we will build core theatrical concepts including character, music, improvisation, costume, set use, and most of all the art of play. The two week camp will culminate in a delightful performance for friends and families to enjoy! Camp will be held in La Cresta at the Rancon Equestrian and The Ballet Studio (both in Murrieta). A full schedule with locations will be provided prior to start of camp. Brittney Moss studied Acting at The American Musical and Dramatic Academy in Los Angeles and received her BFA in Theatre from The New School in NYC. She is one of the founding members of the Ophelia Theatre Group, a New York City based theatre company for whom she is a frequent actor as well as the Director of Education. Credits with OTG include The Seagull (Masha), Almost, Maine (Company), As You Like It (Celia), reasons to be pretty (Stephanie) and The Fox and Boulder (Brenna). She began teaching scenework classes at NPAC this year and is currently reprising her role as the Dormouse in the new play Your Alice at BAM in NYC and the Edinburgh Fringe Festival in Scotland. AJ Pacheco began theatrical training in Lake Elsinore at Temescal Canyon High under drama teacher Scott Karlan where he and his casts received multiple awards from CETA (California Educational Theatre Association) for their productions of The Diary of Anne Frank (Alfred Dussel) and The Foreigner (Charlie Baker). A graduate of CSU Long Beach's Theatre Arts program with an emphasis in Performance, AJ was trained in acting, directing, stage combat, clowning, lighting and sound design, as well as theatre history and analysis. He has continued his work on numerous short films, plays, and festivals including the LA and NY Fringe. He has been a performing member of local theatre companies including The Garage Theatre in Long Beach where he performed in Mr. Marmalade (Larry), and Lolpera: The Lol Cat Opera which went on to perform at the LA and NY Fringe Festivals. He has worked as a music teacher with both the Long Beach based Young Music Company as well as at Manhattan's Gymboree. AJ has been a resident company member of the Ophelia Theatre Group since its inception in 2003 as an actor, musician, and technician on both coasts for many of their productions over the years, including Twelve Angry Men (Juror 5), Midsummer Night's Dream (Starvling), Seven Brides For Seven Brothers (Gideon), Tracers (Baby San), The Seagull (Konstantin), and Hamlet (Horatio). Eric Ruiter is the Founding Artistic Director of the Ophelia Theatre Group, a New York City based theatre company where he has acted in, directed and produced professional theatre for the last 6 years. Directing credits with OTG include Some Night, Almost, Maine, Floyd Collins, The Fox and Boulder, and Hamlet. Prior to his time in NYC, he received his BA in Theatre Performance with Honors from Cal State Long Beach and worked with many Southern California and UK theatre companies including The Garage Theatre, Alive Theatre and London’s Royal Court. 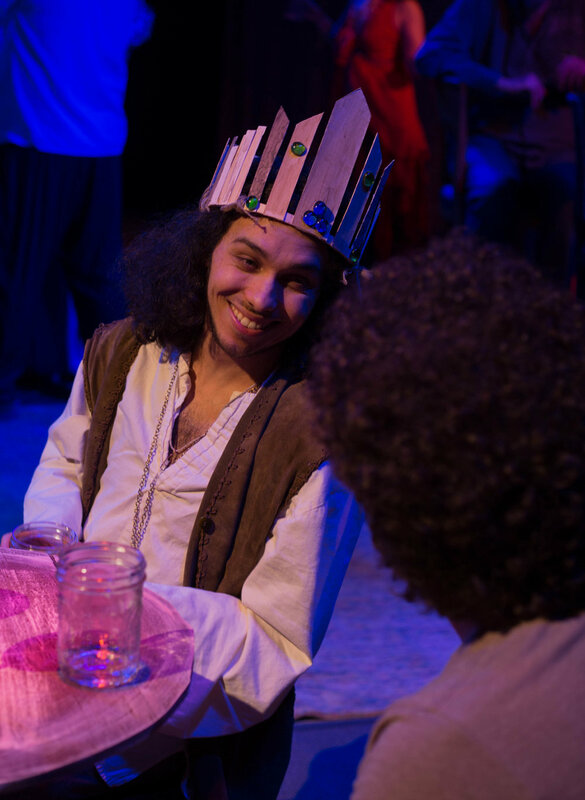 He began teaching scenework classes at NPAC this year and is currently Assistant Directing a new play, Your Alice, which will be performing at BAM in NYC and then journeying overseas to participate in the Edinburgh Fringe Festival. Kaitlyn Schirard is a New York based actor with a passion for storytelling and a proclivity for classics. After receiving her degree from Rollins College, she continued honing her skills working with several regional theaters before landing in NYC. At Riverside Theater, Kaitlyn was one of three artists chosen to develop and run a touring season and classroom workshops in addition to her performance residency and in-house teaching. During her apprenticeship seasons with the Shakespeare Theatre of New Jersey, she studied stage combat and text analysis while playing titular roles in Richard II and Iphiginia, amongst others. Since moving to New York, Kaitlyn has continued to work with classic and contemporary plays as well as serve as a teaching artist for companies such as Stages on the Sound (with whom she has worked for three years). 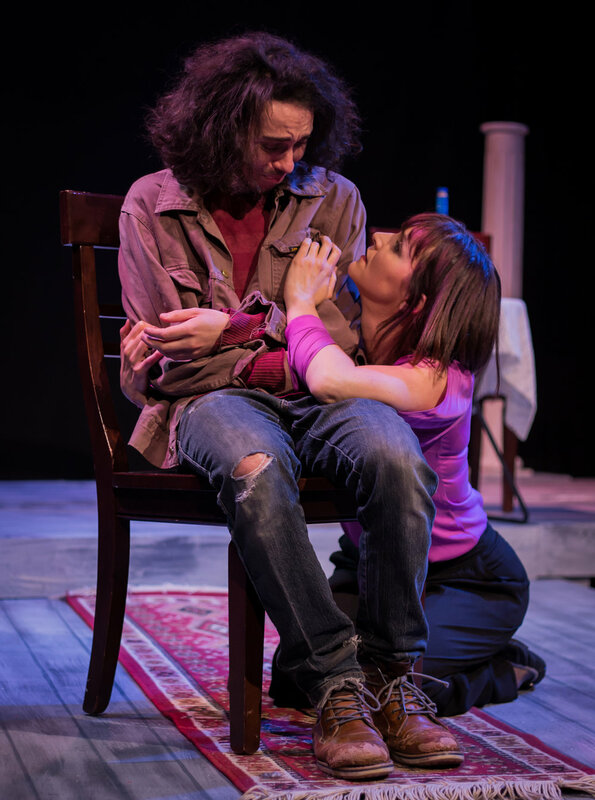 Kaitlyn has helped develop new works for playwrights such as Neil LaBute and artist/activist Rajendra R. Maharaj while also playing roles such as Helena in A Midsummer Night's Dream and Romeo in Romeo and Juliet. She has also had the good fortune of becoming a company member of the Ophelia Theatre Group. With the company, she has won an award for best actress in their new play festival and performed as Rosalind in As You Like It, Mary Shelley in Mary's Little Monster, Hedda in Hedda Gabler, and the Red Queen in Your Alice (a role she will be reprising this spring at BAM and this summer at the Edinburg Festival Fringe). Michael Tubman is ecstatic to be coming back to the Temecula/Elsinore area for some wonderful theatre and an amazing opportunity to be a part of this great camp! He has lived in NYC for the past 7 ½ years where he has been a resident company member with the Ophelia Theatre Group. He recently finished the first ever New York run of Lysistrata Jones since the original Broadway production and a production at the Brooklyn Academy of Music with the show Your, Alice where he originated the role of the Mad Hatter. He is looking forward to being a part of that show when it makes its international debut in Scotland at the Edinburgh Fringe Festival. 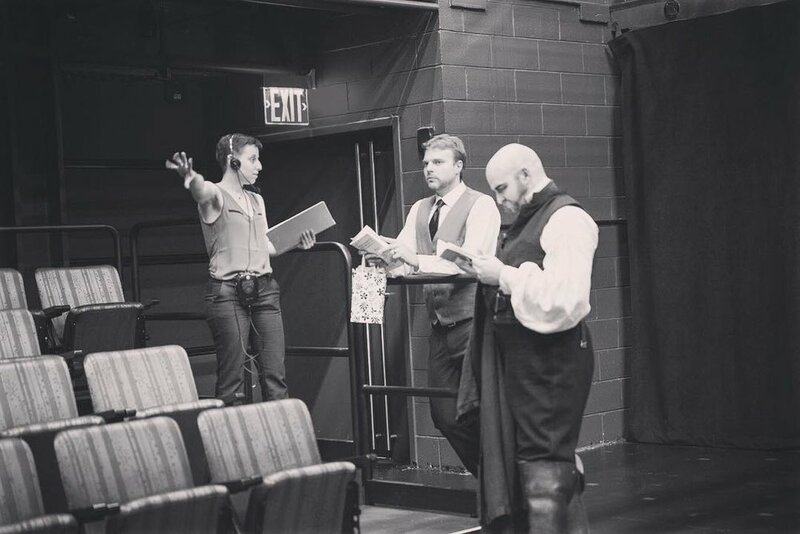 Other New York theater credits include: Your Town (Mr. Morgan; Winner Best Supporting Actor), Some Night (Assistant Director), The Tempest (Boatswain/Adrian), Mary’s Little Monster (John William Polidori), The Fox and Boulder (Sir Dashley), Hamlet (Guildenstern). He is excited at the opportunity to come back to his home town and work with such talented and eager young actors. 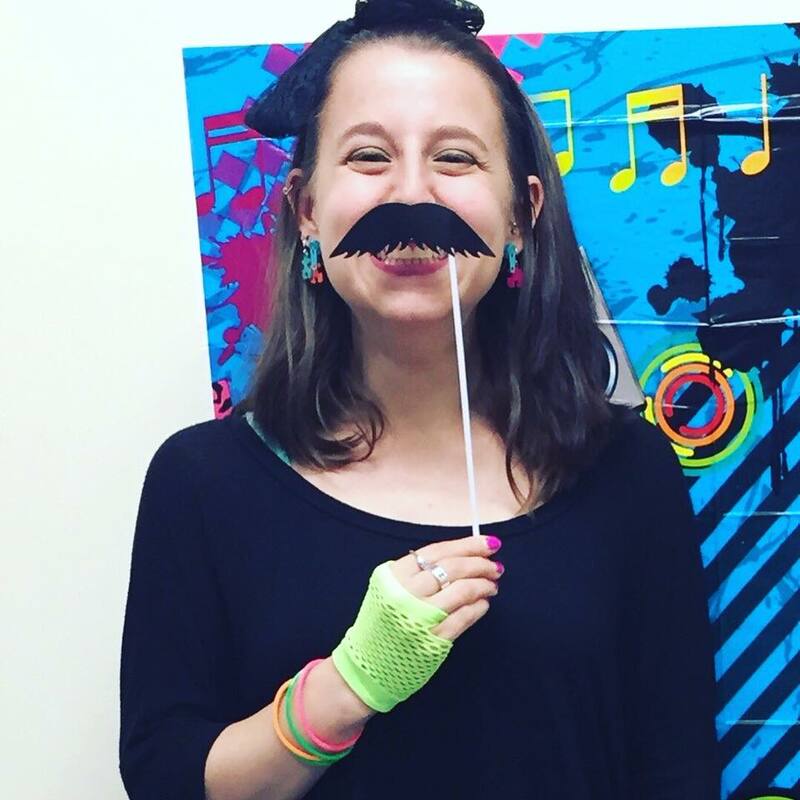 Jen Wiener is the resident Stage Manager for the Ophelia Theatre Group and the resident ASM for the White Horse Theater Company in New York City. She has been a working theater professional for the past 13 years, mainly focusing on Stage Management and Acting. She holds a BA in Theatre from Binghamton University and has taken Summer programs at the Preparatory Center for the Performing Arts at Brooklyn College and the American Academy of Dramatic Arts. Her training includes study in Meisner, the Stanislavski technique, and she had the privilege of studying the Linklater Technique with one of only 150 certified Linklater Voice Teachers. Jen is currently Assistant Stage Managing the first NYC production of Lysistrata Jones since its Broadway run. 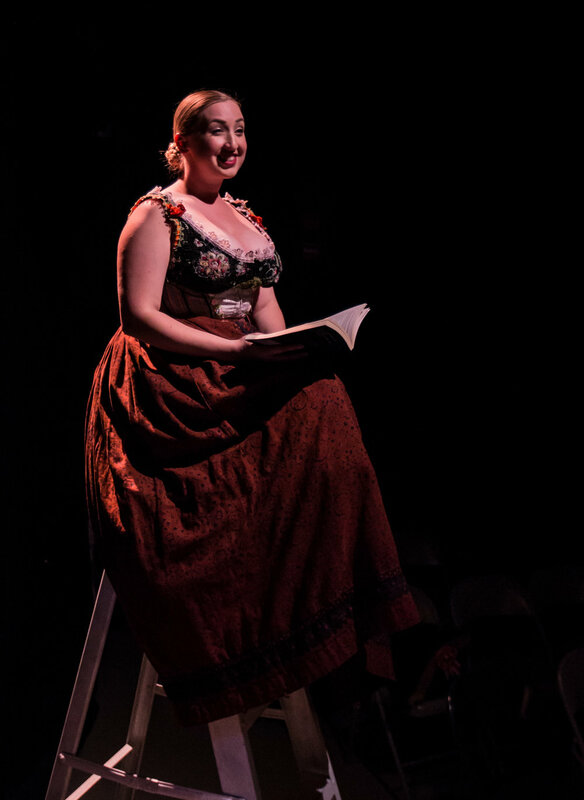 She is also the Stage Manager for Your Alice, a stellar new work which made its debut to sold out houses in NYC last year and is being performed at the Brooklyn Academy of Music in May and moving on to the Edinburgh Fringe Festival in August.